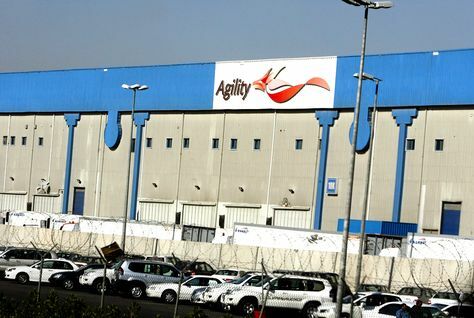 Kuwaiti logistics conglomerate Agility said on Thursday it was seeking to settle by arbitration a $380 million dispute with Iraq’s government over the company’s investment in the Iraqi telecommunications industry. Agility has filed for arbitration at the International Centre for Settlement of Investment Disputes, which is part of the World Bank group and handles disputes between international investors, Agility said in a statement. The company said Iraq had "indirectly confiscated" its investment, which was worth over $380 million, and violated a bilateral protocol between Kuwait and Iraq on encouraging the movement of capital and investment between the two countries. The statement did not give any details of Agility’s complaint. Officials at the company and in Iraq’s government could not be reached for comment. In March 2011 Agility and France Telecom, now called Orange, , said they would acquire a 44 percent stake in Iraqi mobile telecoms operator Korek Telecom. The two groups would form a joint venture, 54 percent owned by Agility, to control the stake. Agility was to contribute convertible debt and inject an additional $50 million for its 24 percent indirect stake, with France Telecom paying $245 million for its 20 percent indirect stake while extending a $185 million, four-year loan to the Iraqi firm. A spokesman for Korek could not be reached for comment on Thursday.